With the approaching summer season, you would surely need to install a reliable and fair air conditioner at your home and office so that you can beat the heat. A 1.5-Ton capacity air conditioner can quickly provide a cooling experience to give you a comfort and ambience to sit in and relax. A good air conditioner can keep your surroundings cool and ambient. Mysmartprice brings you the widest variety of 1.5-Ton ACs under Rs 40000. 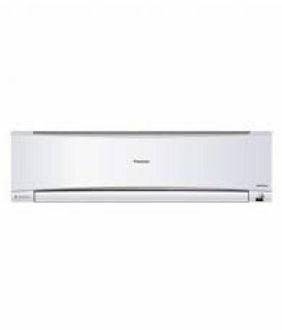 Browse through our price list of 127 1.5-Ton ACs under Rs 40000 that is updated on 21st April 2019. 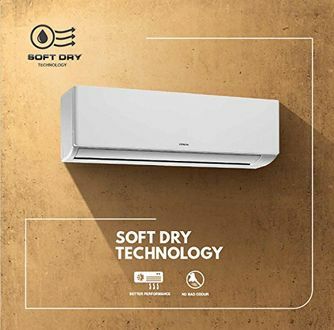 You can browse for an AC that suits your requirement from the vast collection of Window and split air conditioners at our platform to suit your indoor requirement. 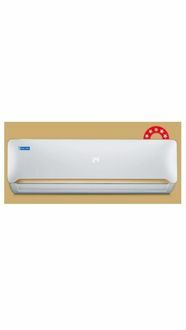 Now in no time you can choose and buy a 1.5-Ton AC under Rs 40000 from Mysmartprice, the most authentic and trusted online shopping platform. 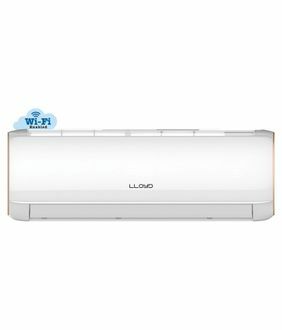 You can browse for various brands such as Mitsubishi, Daikin, Voltas, LG, Hitachi, Lloyd, Panasonic, Samsung, Blue Star, Godrej, Onida and much more. Grab at the lowest online price by comparing across several online sites like Flipkart, Amazon and Tata Cliq. 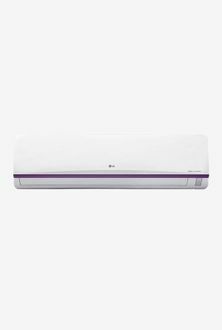 Buy online the 1.5-Ton AC based on their rating, price, features and specifications to suit your requirement.